Yesterday I posted an argument I had on YouTube with another anonymous account that I believe was Doug Mesner- complete with his lies and deceptions. Today I posted a NYTimes article talking about these directed energy weapons being used in Cuba- the same weaponry that is being used on me. 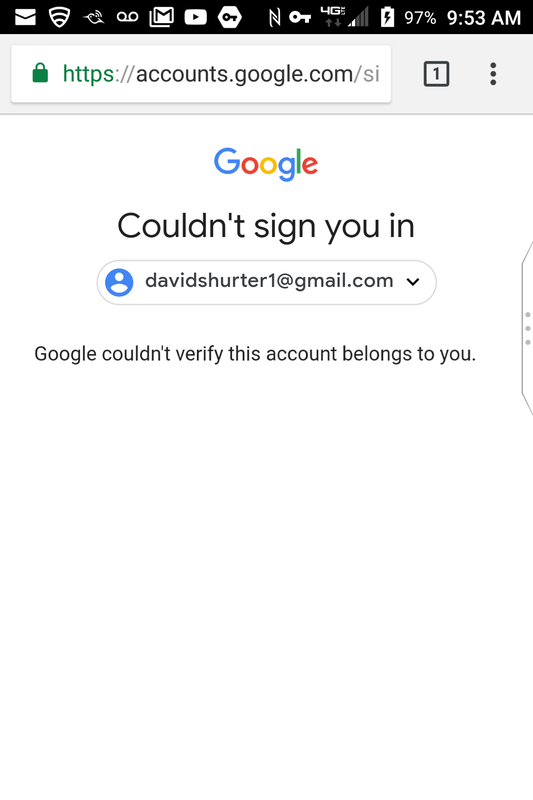 I have shown that my Google account was hacked- preventing me from makIng any more YouTube videos. 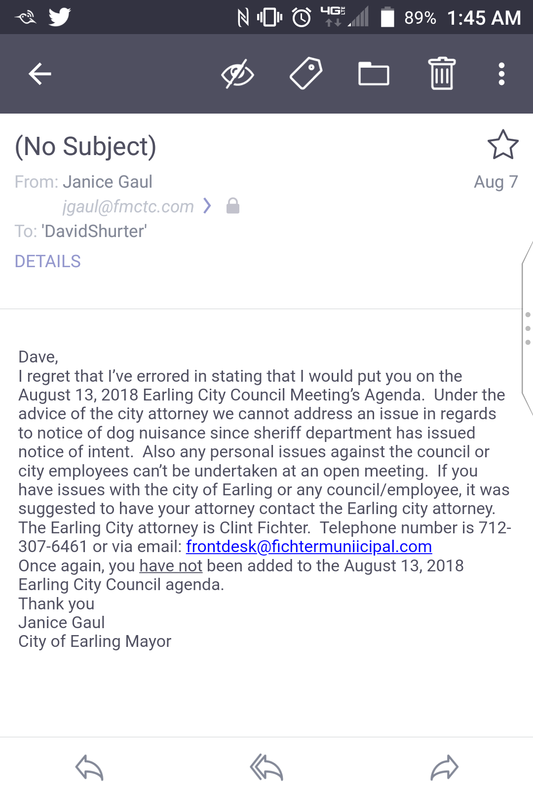 And they are now going after my dogs- where I showed proof that the mayor wants to keep it secret (even though I have done what I could to keep it from being secret). The Sherriff’s dept has all of the threats I have recieved from Doug Mesner aka John Kilrush aka IEATBABIES aka Satanic Temple’s founder Lucien Greaves talking about having someone break into my house (which had happened several times- forcing me to install cameras), hurting my dogs (and someone has tried to poison them twice), along with the countless other threats- and yet it was they who delivered the summons for me to get rid of my dogs. It is frustrating that no one is willing to help me or stand for what is right- as NONE of this is right or fair. It is like no one cares. Their game is to make me feel like I am isolated, alone, and with no hope. I don’t feel that way- but it is dishearting how many are willing to do their part to contribute to this. The police don’t help- other than support the law breakers. The media remains silent- breaking the one occasional story about something that has been evidenced since 2006 but little else. And here I am- struggling to do the right thing trying to expose my family for their involvement with child trafficking despite all the odds and forces pitted against me. My only hope is God- although those against me would mock me for this. But mankind doing anything substantial to help, for me anyway, is quickly becoming devoid of all hope. It is hard not to feel that mankind deserves everything it gets. Children matter. And with that, so do I. In fact- we all do. I just wish more people- esp. In positions of power- felt the same.